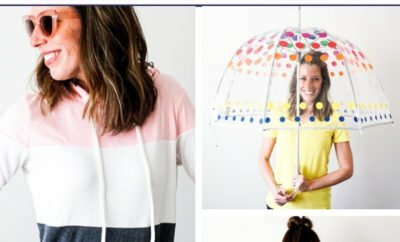 Being a parent is a full-time job, but that doesn’t mean it can’t be fun. A couple times a month, our family declines all opportunities to socialize. 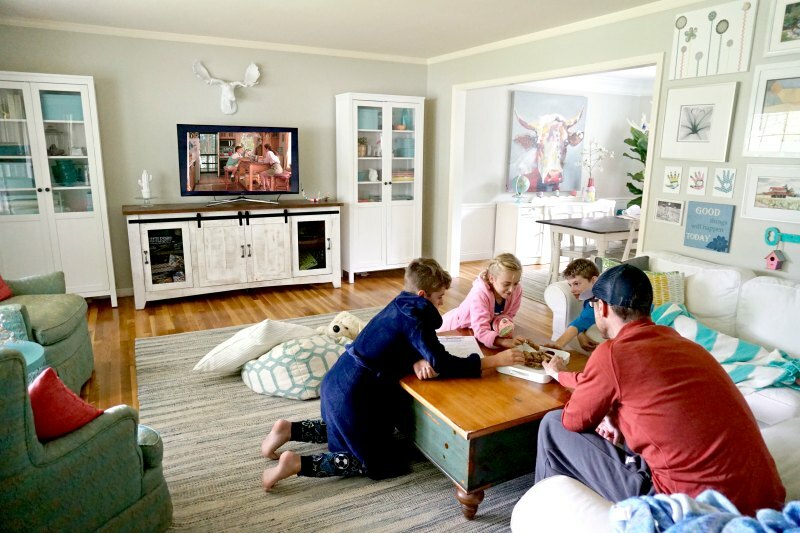 We get cozy on the couch, and my husband and I introduce our kids to some of our favorite movies from the 1980’s and 1990’s. 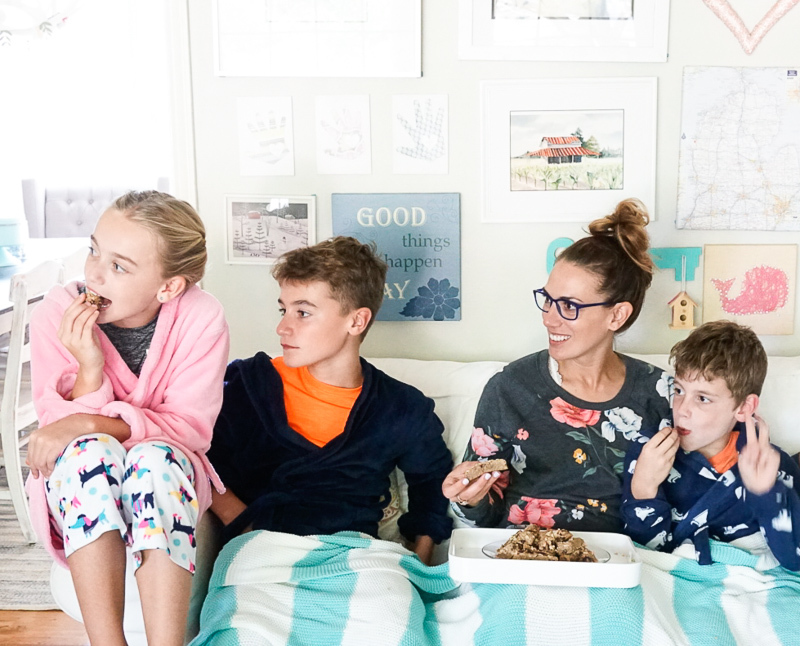 It has become a full-blown tradition that our entire family looks forward to, so I’m sharing some of our top tips so that you can start a Throwback Movie Tradition of your own. 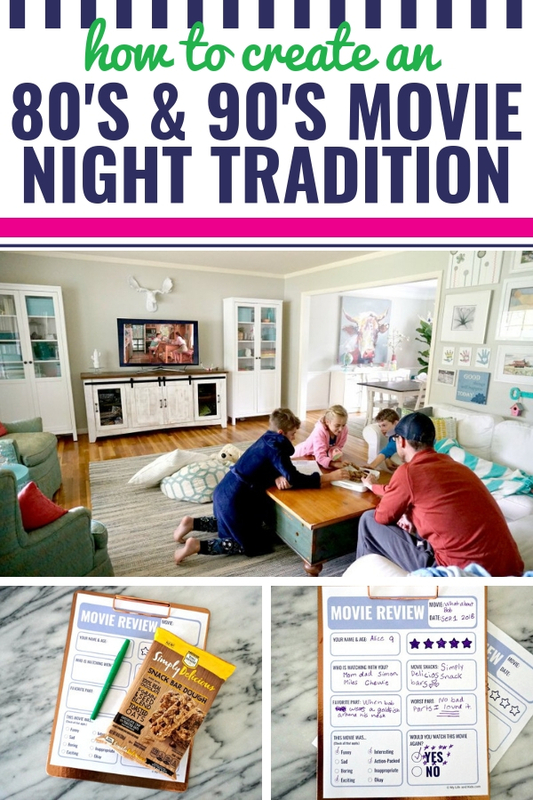 And I’m partnering with NESTLÉ® TOLL HOUSE® to share details about our favorite movie-night snack. 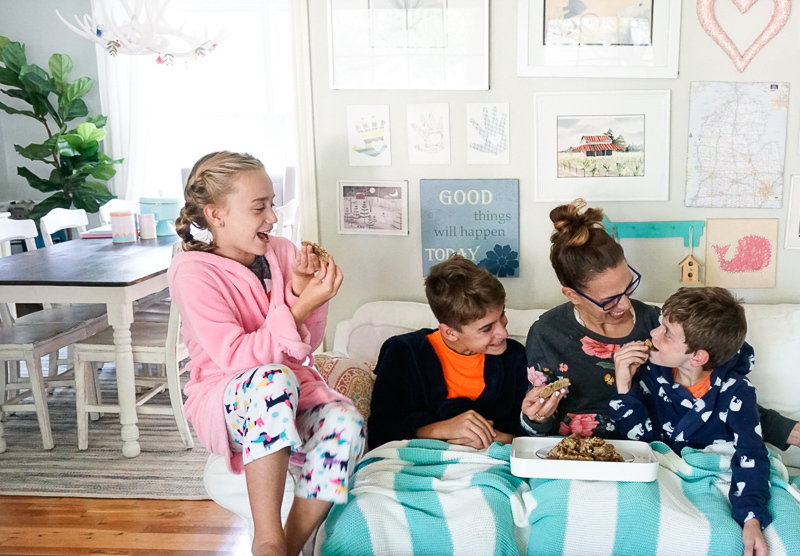 It’s no secret that our family is officially obsessed with Simply Delicious Snack Bar Dough by NESTLÉ® TOLL HOUSE®. These soft and delicious snack bars are baked at home (they only take 10 minutes), and they’re made with real ingredients. 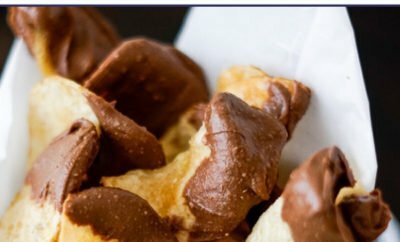 From neighbors to family members and friends, everyone that has tried these at our house is now adding them to their weekly grocery list. They’re that tasty. Click here to download a $1 coupon from Meijer to try them for yourself. Sometimes I’m not sure if my kids are more excited about the movie, or more excited about the snacks. Our tradition now includes Simply Delicious Snack Bar Dough by NESTLÉ® TOLL HOUSE®. 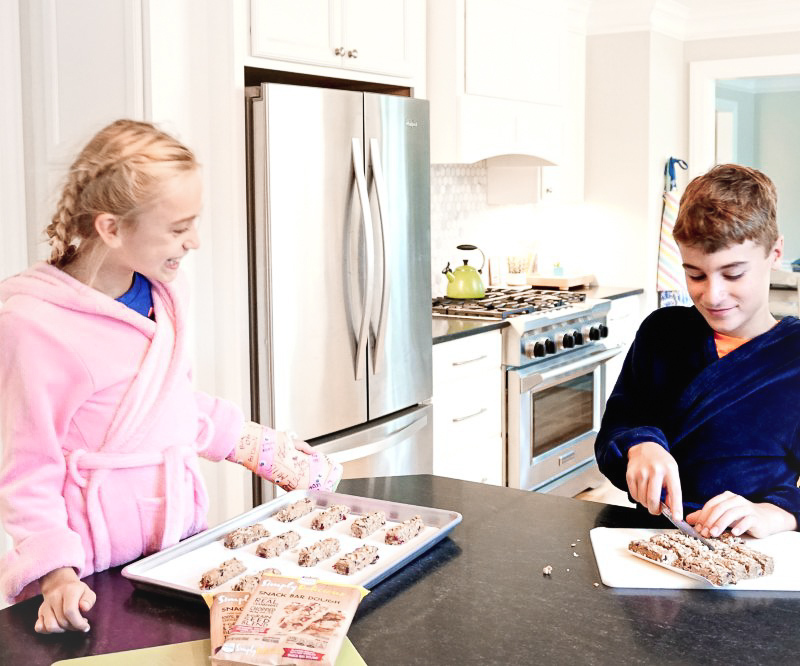 These delicious break and bake snack bars are the perfect fresh-out-of-the-oven movie snack. Even better? Miles and Alice can make them on their own. They simply slice them, place them on baking sheets and then bake for 10 minutes. This is perfect because it keeps them busy while my husband and I are trying to decide which movie to watch. 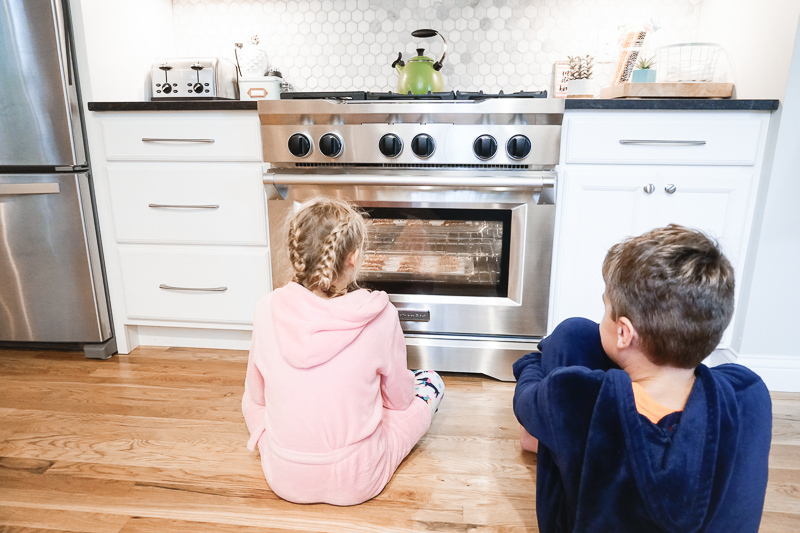 Alice and Miles are fans of the Simply Delicious Snack Bar Dough Cranberry Walnut with Dark Chocolate and Simon and Dad love the Simply Delicious Snack Bar Dough Chocolate Chip with Toasted Oats. 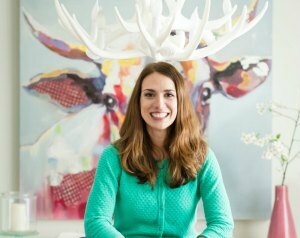 As for me, I just love that they’re made with real, high-quality ingredients, so I can feel great about what I’m feeding my family. 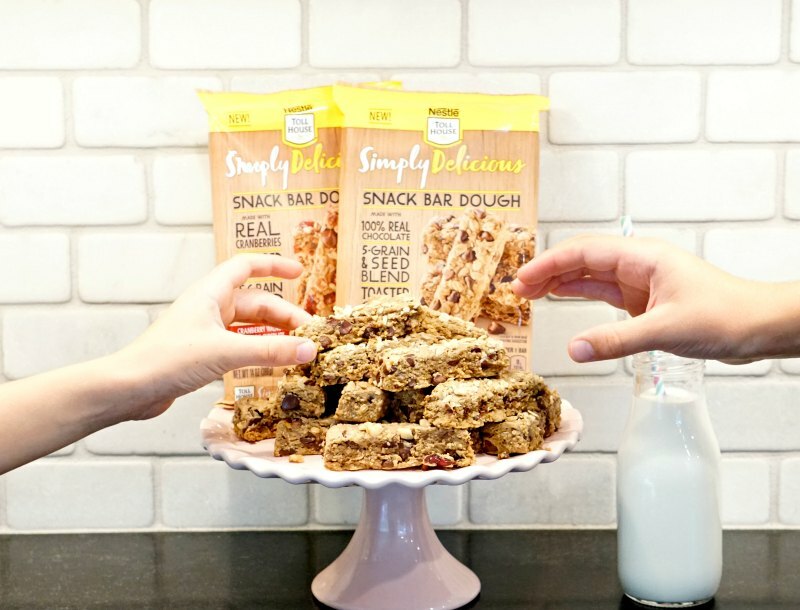 Click here to learn more about Simply Delicious Snack Bar Dough. My husband and I have found that some of the movies from our youth are not exactly what we remember. In fact, some of them are a little bit boring – especially to little kids. To tackle the boredom issue, I created Movie Review worksheets. 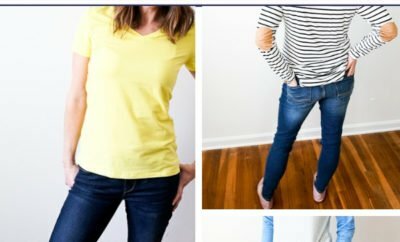 I print out a worksheet for each of the kids so that they can track their favorite and least-favorite parts. Sometimes they take notes as they’re watching (if the movie really isn’t their favorite), and other times they wait until the very end because they’re so entertained. It’s safe to say that our kids were obsessed with What About Bob. They all gave it five stars and are begging to watch it again and again. 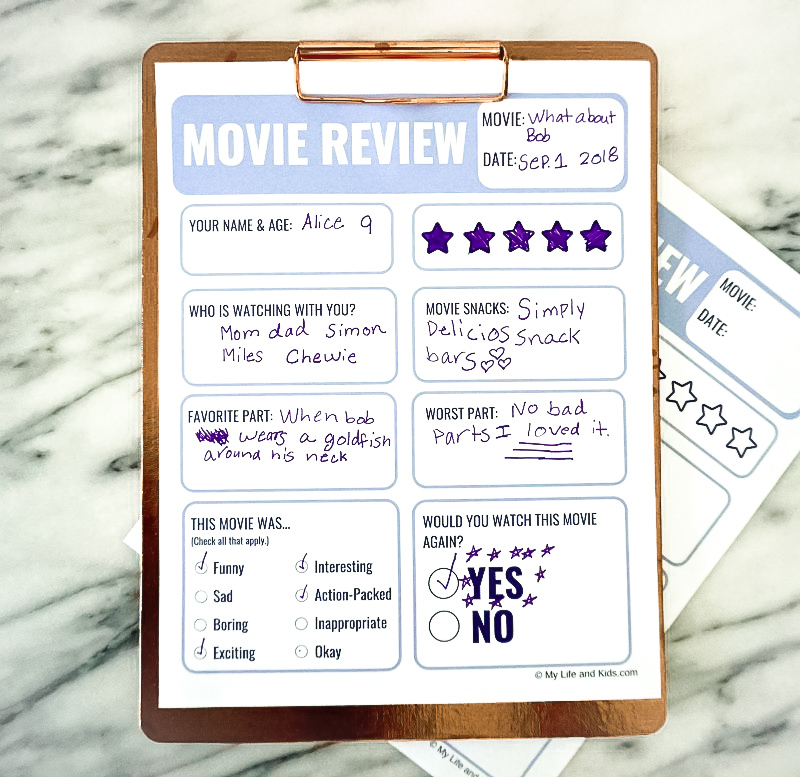 Click here to download your own free movie review printable. As it turns out, PG-13 wasn’t even created until 1984, and it was used fairly infrequently in the beginning. We learned this the hard way when we mindlessly started turning on PG movies from the 80’s and found some not-so-appropriate moments happening on screen. Now, I’m sure to check out online reviews so I have a head’s up for any language or inappropriate behavior that I don’t remember. Even then, we usually keep the remote ready just in case we need to fast forward certain parts or pause the movie to talk some things through with the kids. Like in What About Bob when the doctor tries to blow up Bob. We probably didn’t need to remind our kids that they should never blow anyone up, but it made us feel like better parents. If you’re anything like us, the hardest part will be deciding which throwback film to watch first. Our kids have loved pretty much everything they’ve seen so far, although I have to say that Honey, I Shrunk the Kids and Gremlins were not their favorite. 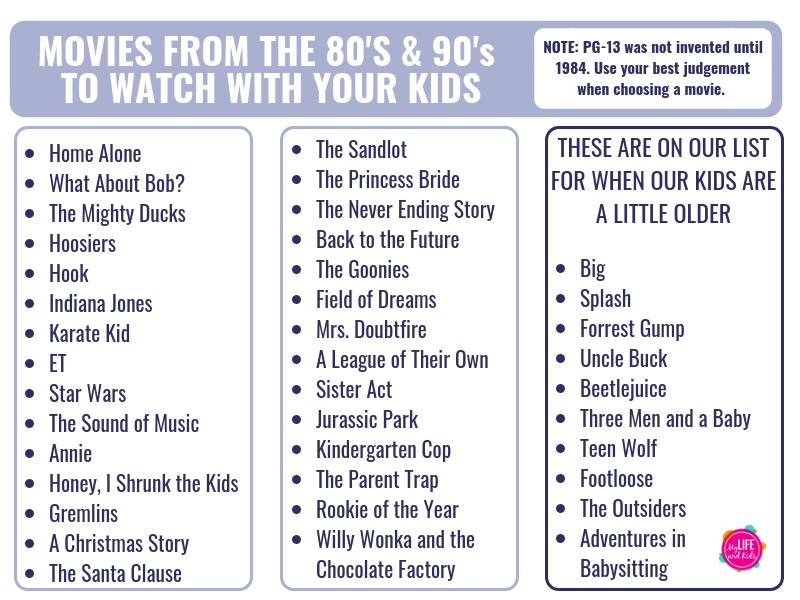 If you’re looking for suggestions, here are a few 1980’s and 90’s movies that we’ve watched with our kids, plan to watch this fall and winter, or are planning to watch when our kids get a little older. 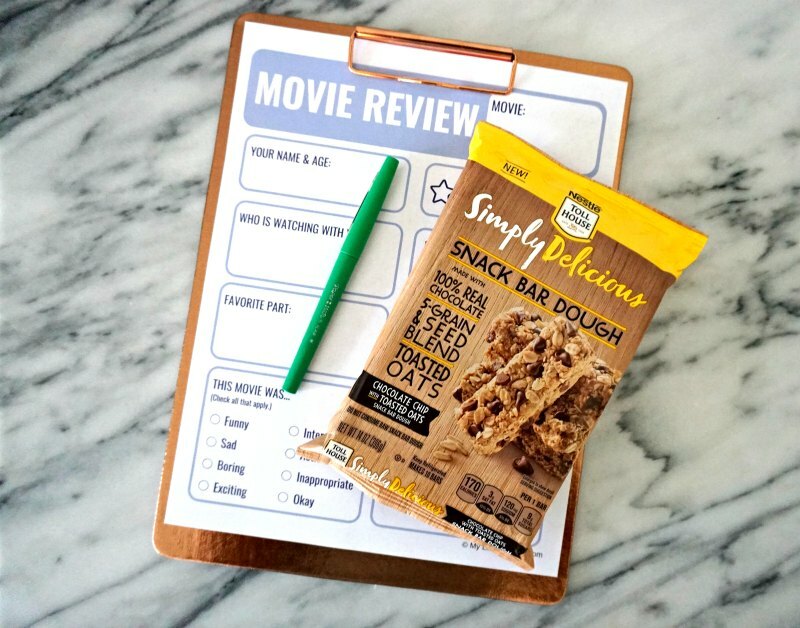 As you’re busy making family memories with your throwback movie night tradition, be sure to include Simply Delicious Snack Bar Dough as part of your plans. I think you’ll find that your entire family is a huge fan – just like ours! You can find Simply Delicious Snack Bar Dough in the refrigerated dough aisle at grocers nationwide. 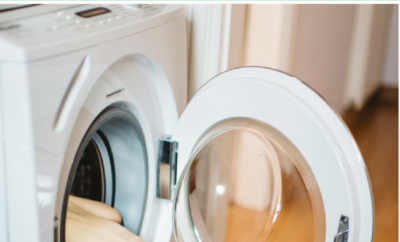 Click here to learn more.